These workshops are open to all students of yoga and teachers from other traditions seeking CEUs except where indicated. Some workshops are exclusive to LIYS graduates and those enrolled in an advanced training program. One of the biggest challenges yoga teachers face is how to teach a true open level class – one that keeps the more advanced students challenged while creating an injury-free, safe environment for newer practitioners…. The perfect combination to keep classes full of very happy students! We will focus on how to sequence, cue and theme specifically for an all-levels class. This workshop will offer an easy to follow format that will enable you to teach students of all levels in the same class, without losing momentum, while giving each student an opportunity for their practices to evolve at a pace suitable for them. Sequencing – Easy to follow format that can be used no matter what level or style of class you teach. Cueing – With proper phrasing of cues your students will have an easier time following AND hearing them. Theming – Physical & Philosophical theming: create themes that are memorable and easy to apply to every-day life AND keep your students attentive and engaged. Teaching from the heart – What is it you hope to achieve with every class you teach? What would you like for your students to take with them when they leave your class? When we know our specific goals for each class and are willing to allow our own uniqueness, our own authenticity to shine, we are offering our students something that no one else can – a glimpse of what lives in our heart – and this is what will bring them back to your class time and time again. How energy affects each asana and your relationship to it. Have you ever wondered why some classes leave you feeling invigorated and some drained? It is all about the energy. When we understand the energetic components of each asana, we can then begin to understand the importance of sequencing to this energy as well as practicing in a way that brings you back to balance. We will go over in detail the components of energetic sequencing. A one-hour yoga class will be included to experience it. 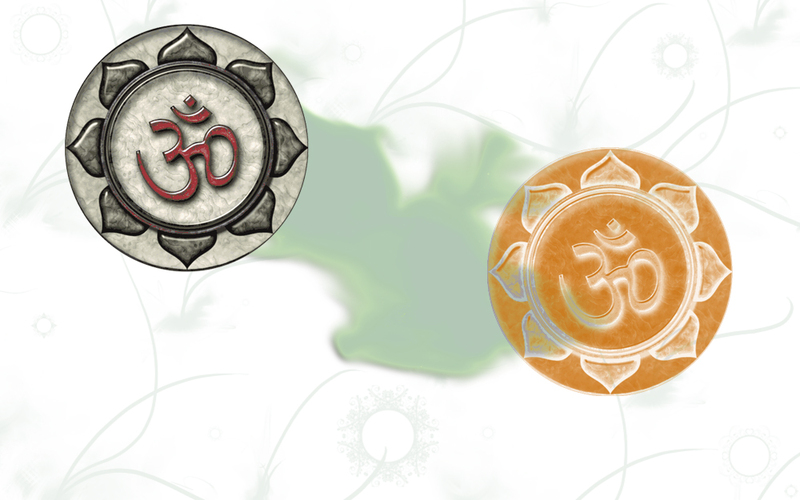 The symbol of Yin and Yang indicates that everything is a manifestation of a combination of both in varying degrees. Understanding the nuances of this philosophy can offer us a deeper understanding of the subtle aspects of the energy that exists within the physical body and allow us to bring a physical practice to a place that is energetically balanced. In addition, we are then even more aware of how both passive and active energies affect our emotions, thoughts and actions. A physical practice that includes both Yin/Passive (Yin Yoga) and Yang/Active (Vinyasa flow) poses. The practice of Yin Yoga is one of deep surrender and contemplation, lending itself well to the inner journey through the five layers of consciousness – the Koshas. Understanding ourselves from this perspective gives us many tools for growth, self-acceptance and a deeper understanding of what we need on a personal level to reach our highest potential on both the physical and spiritual level. We will cover each of the five koshas as we move through a series of Yin Poses, to allow for an intellectual experience in addition to a personal one.